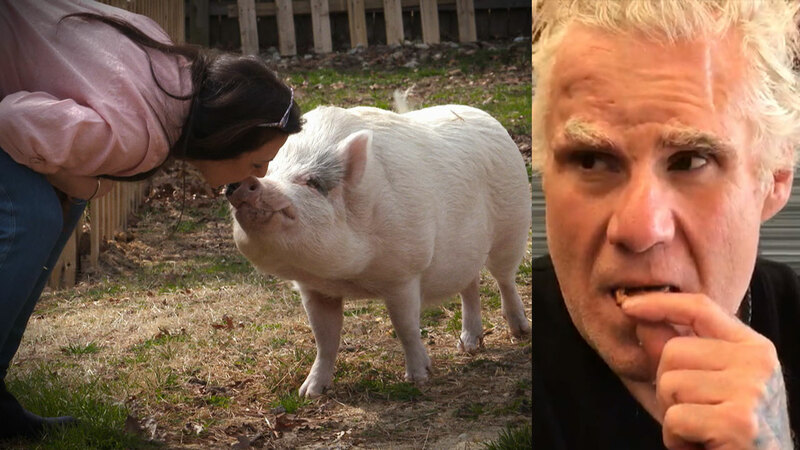 Ann Marie says her pet pigs are nothing compared to the slurping, munching, crunching, chewing, jaw-cracking noises her soon-to-be husband, Jimmy, makes when he is eating! Just a few days ago, Jimmy called off their engagement, calling Ann Marie a “lunatic,” because of her sensitivity to sound -- and saying she needs to be far more sensitive to him before they go through with this marriage.TELL DR. PHIL YOUR STORY: The final straw! I Need Dr. Phil to step in!